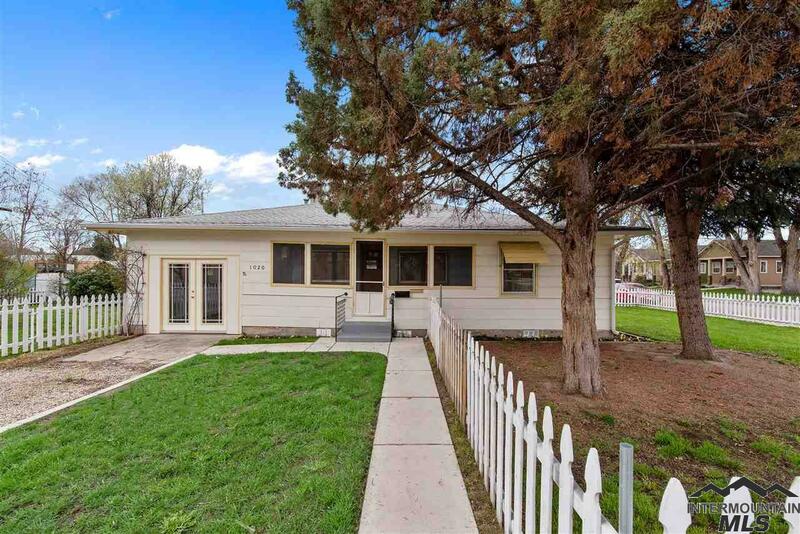 All Frank Davis Addition homes currently listed for sale in Boise as of 04/21/2019 are shown below. You can change the search criteria at any time by pressing the 'Change Search' button below. "Amazing location! Close to Downtown, The White Water Park and all the other desirable amenities the city has to offer. Fixer upper with small home upfront and two small rentals on the back of the property." "FANTASTIC LOCATION AND A BEAUTIFUL CORNER LOT. TONS OF POSSIBILITIES, ZONED R-3D. LIVABLE BUT A FIXER-UPPER. CLOSE TO DOWNTOWN, STATE ST, PARKS, AND RECREATION. PLENTY OF ROOM TO EXPAND, PARKS RVS, OR BUILD A NICE SHOP. THIS IS A MUST SEE HOME."